Whatever your plumbing or heating requirements, BumbleBee Plumbing & Heating can help. Based in Warrington, we can dispatch a qualified gas engineer to perform boiler and central heating installation, servicing or repairs anywhere in the North West. Whether you keep having gas-related issues with your central heating system, require responsive emergency solutions for your boiler or need expert advice from a heating engineer, our friendly and reliable team is available on a 24/7 basis. When is it time to get a new boiler? BumbleBee Plumbing & Heating are passionate about helping customers in Warrington and the surrounding areas with anything regarding plumbing and heating. To find out if your boiler is in need of an upgrade, call us on 01925 713293 or 07722 824665 to arrange for a gas and heating engineer to visit at a time of your convenience. A gas engineer can look at your system to establish if a new boiler installation is the best solution and offer a free no obligation estimate for a replacement if required. Frequent repairs – Finding yourself regularly calling out a gas engineer or heating engineer for boiler repairs and replacement parts? If your system is old and worn, it could be more cost effective and will certainly cause less disruption to you, to arrange to have a new boiler installation carried out at your Warrington or other North West property. Making odd noises – If your boiler is making strange, irregular noises such as popping, hissing and knocking, you will need to arrange for a heating engineer or gas engineer to look at it as soon as possible. These noises could be due to a number of problems, such as deposits in the boiler resulting in uneven water distribution. An engineer will be able to establish if repairs can be done or if you will need a new boiler. Insufficient heat and hot water – Over time old boilers perform less sufficiently and start to struggle to maintain a decent amount of heat and hot water for your property. If you’re finding your hot water is taking a long time to warm up or running hot and cold when you run the tap, you may require a more efficient boiler for your home or commercial property in Warrington. 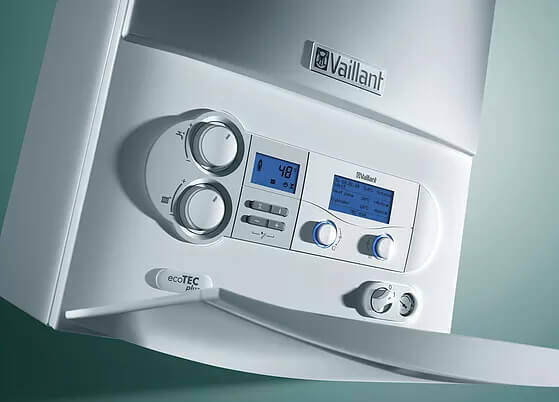 We offer a wide range of energy efficient boilers from leading brands to suit your property, lifestyle and budget. Contact a heating engineer from our team today to arrange a consultation and free no obligation quotation. Our expert engineers are Gas Safe registered and fully trained in all aspects of plumbing and heating. 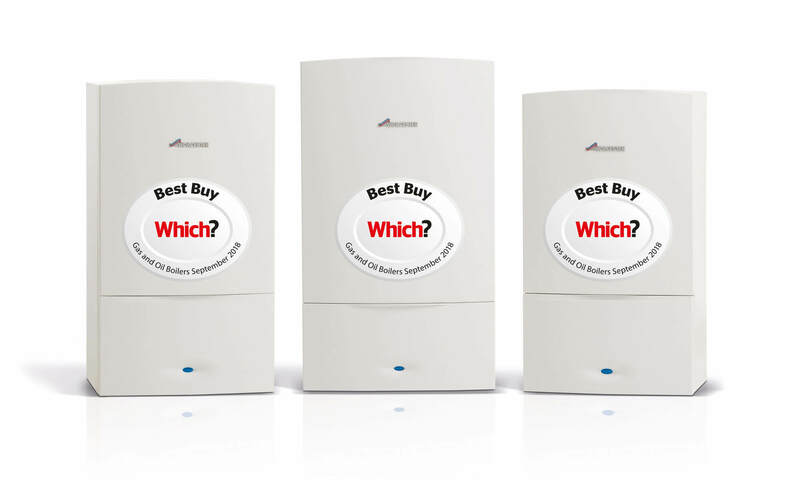 We make sure you receive the best possible service and will find the right sized boiler and model to suit you.